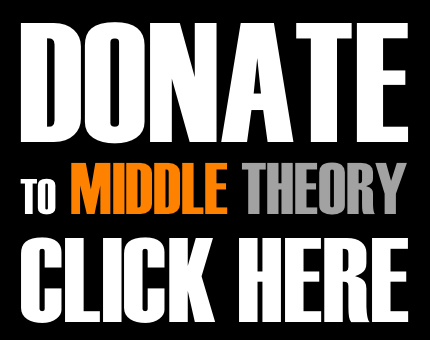 This week on Middle Theory, we pick up where we left off last week with a simple question: if there is no basement at Comet Ping Pong, the infamous epicenter of the silly “Pizzagate” conspiracy theory, then why did the restaurant’s owner describe using the basement for storage in an interview only months ago? Then, moving on to bigger better things (that aren’t related to the Fake News epidemic), we consider how DNA test might lead to the discovery of the perfect ceremonial Dad Juice. 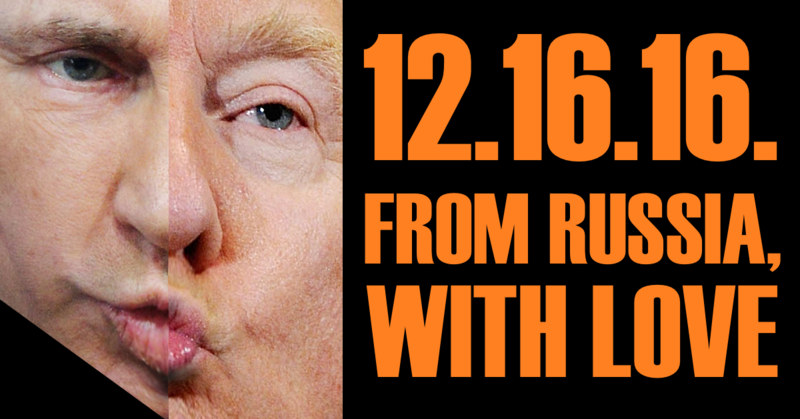 Meanwhile, the big news this week has to do with whether Russia was indeed involved with swaying the recent the U.S. election. As Obama defends his handling of Russian meddling ahead of election, telling the press that, “We handled it the way we should have”. However, there are conflicting reports that involve a secret CIA assessment that says Russia was trying to help Trump win, compared with Harry Reid’s allegations that the FBI covered up Russian influence on Trump’s election win. All that notwithstanding, there is the claim of an ex-British ambassador, now a WikiLeaks operative, who claims Russia did NOT provide Clinton emails, but that they were handed over to him at a D.C. park by an intermediary for ‘disgusted’ Democratic whistleblowers. If true, what would this make of the CIA’s assessment that Russia was involved? This entry was posted in Podcasts and tagged Aleppo, conspiracy, Donald Trump, JonBenet Ramsey, Russia, Vladimir, Wikileaks by Micah Hanks. Bookmark the permalink.